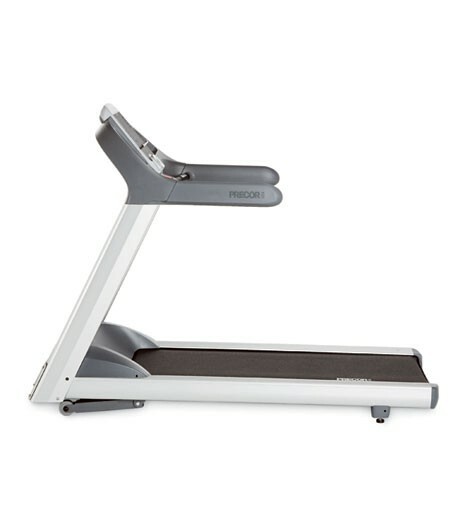 The high-tech Reebok T4.2 model redefines the treadmill with a unique and patented transformer technology which delivers an easy fold mechanism. 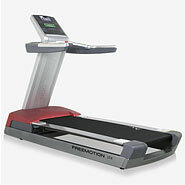 Get maximum comfort due to its excellent shock absorption system. 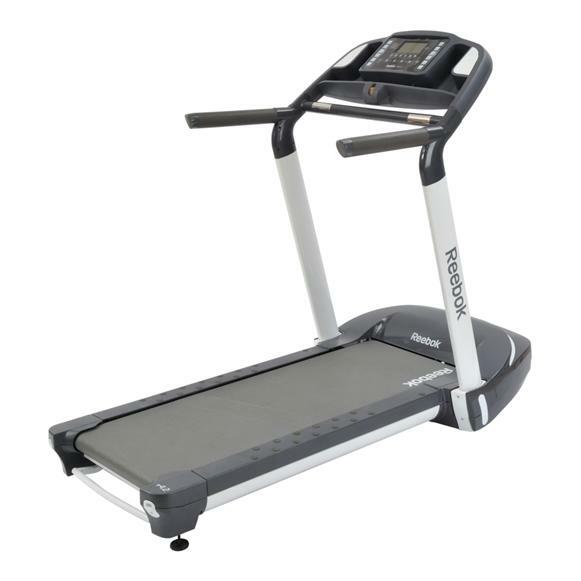 The Reebok T4.2 IWM Treadmill is one of the first fitness machines equipped with the innovative IWM system (Intelligent Weight Management). Before your workout your weight is precisely determined (up to 1Kg) by the IWM Digital Balance and is then analysed by the IWM Software. 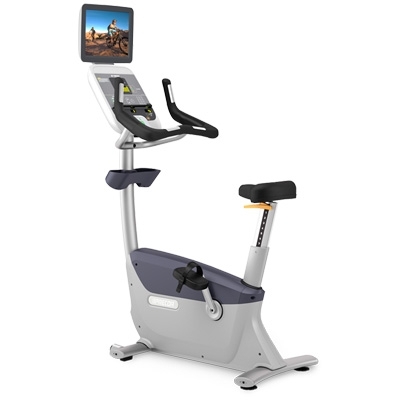 Following this, the incredible technology from the Reebok T4.2 IWM then configures a specific programme that it tailored to you, and will work alongside you in each workout session, to help you to achieve the very best results each time you train.